IT'S PART OF YOUR MEMBERSHIP! Your players' Health and Safety is a top priority to everyone with the SNLA and all its related teams. We have listed some important information on this page to help you keep up to date on the latest information. Click on each link to learn more. All players are required to sign up for US Lacrosse membership. One of the main reasons for having a US Lacrosse membership is that it provides the accident insurance for all players and coaches. US Lacrosse partners with Bollinger insurance to provide exclusive on-the-field coverage for all US Lacrosse members. In addition, US Lacrosse and Bollinger provide extensive Risk Management information that you need to protect your players and stay safe on and off the field. Click here to read more about Bollinger Insurance. To learn more about the other benefits of being a US Lacrosse member, click here to read more. Here is a list of resources. Click to view. To be able to better provide a safe and positive experience for youth participating in lacrosse all SNLA Coaches are required to complete a background screening through the National Center for Safety Initiatives "NCIS." Click here to read the US Lacrosse Bulletin about this growing concern in youth sports. 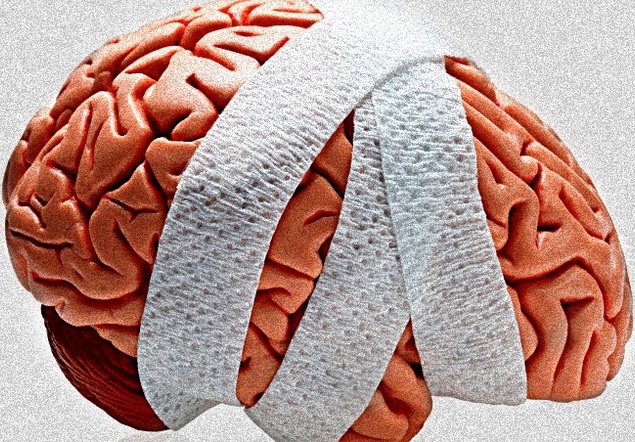 Please talk with your players about the potential of having a concussions. 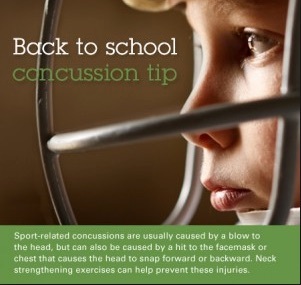 We need to do as much as we can to keep our players healthy. 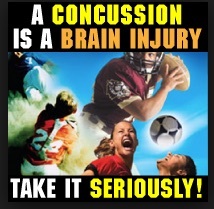 Finally, please also talk with your players on how to respond when one of their team mates is involved in a violent collision that may have resulted in someone getting a concussion. In no way do any of us condone retaliation in any form.